Welcome to North Shore Primary Care, where our goal is to deliver high-quality medical care in a comfortable and reassuring setting. Our doctors continually stay up-to-date with the latest advances in medicine. We take the time to sit and listen to your specific concerns. We emphasize wellness and will work with you to help you achieve your healthiest state possible. We are available to manage your medical needs and to be your partner on the road to excellent health! North Shore Primary Care provides our patients with a variety of health services. Some of which include: preventive wellness, acute sick care, nutrition and fitness care, and bariatric medicine. We provide our patients with individual responses to their needs. Our doctors are here to assist you along the path of your personal health journey. We take the time needed to listen to our patients and discover the best treatment plan for each individual. 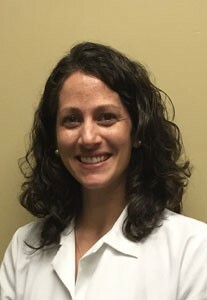 In 2003, Dr. Shana Weiss started North Shore Primary Care in an effort to provide local residents with compassionate, high-quality primary care physicians. Our doctors emphasize listening to our patients. We will work alongside you to ensure that you fully understand your situation and the best ways to treat it. Our exceptional team of doctors has the knowledge and experience needed to provide you with the finest primary care. We will care for you when you are sick and when you are well. We provide high quality, compassionate care through teamwork, open communication and respect for your concerns. I strive to pursue a state of wellness with my patients by addressing their physical, emotional and spiritual needs. I, along with the North Shore Primary Care team, welcome the opportunity to help patients achieve their optimal state of health. 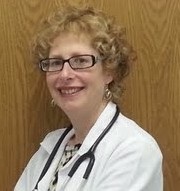 Nancy Chodash FNP-BC is a board certified family nurse practitioner focusing her career in internal medicine. She received her doctorate from Rush University graduating with highest honors. She provides ​​care ​ to patients age ​ ​ 16 years and above for preventive care, treatment of acute illness, and treatment of chronic illnesses such as diabetes and hypertension. She has a special interest in women’s health ​, mental health,​ ​​ and weight loss. Her philosophy is simple. 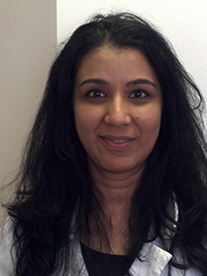 She treats her patients as if they are family in an environment of mutual respect and trust. 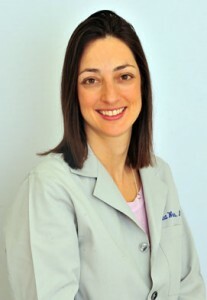 She believes that all people should have a health advocate and is proud to be just that for her patients.